The question is where credit card borrowing goes from here in view of the deteriorating economic outlook. 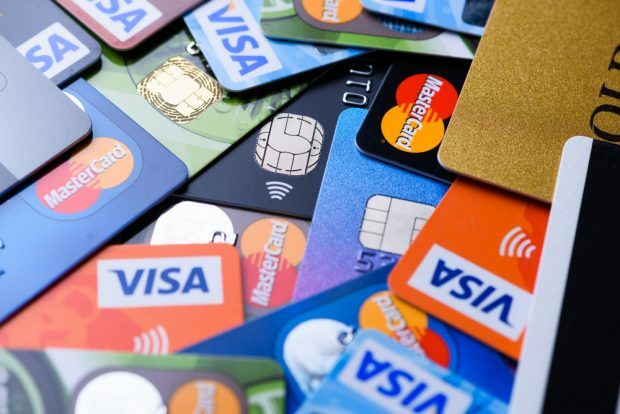 Even though evidence is mounting that the U.S. economy may be soon heading into a recession, there are plenty of analysts who say that the surge in credit card borrowing is a sign of strong confidence among households. That’s hardly the case. In fact, households’ confidence in the future growth of their incomes has been cooling since late last summer, which means borrowers will only reach for what’s in their wallet to compensate for what their paychecks will not cover.